Sydney born worship musician Ben Potter produces reflective and peace filled worship music that implores you to connect with God wherever you’re at. Forevermore promotes the ups and downs of the Christian journey, focussing on the desire of the individual to always stay connected to The Lord even when strength fails them. 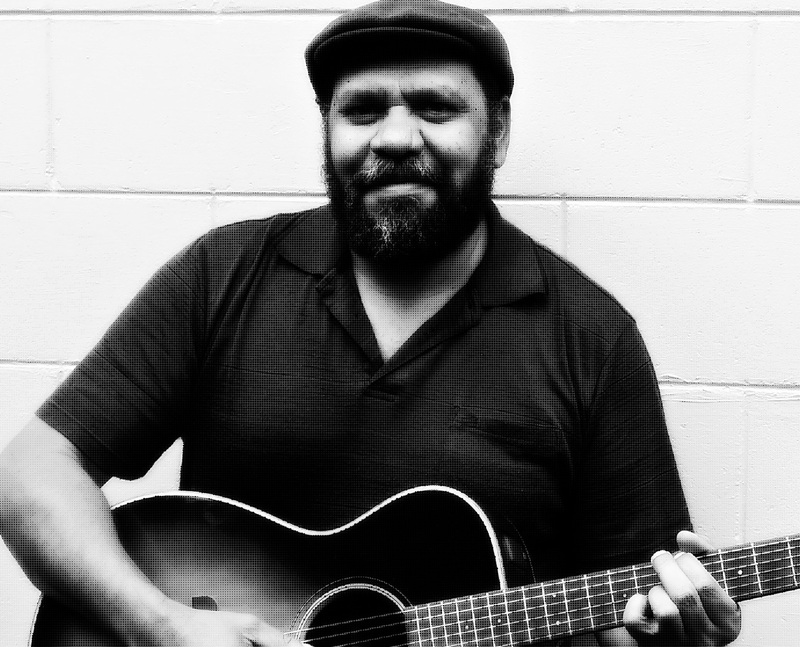 Nick Wymarra is a contemporary Aboriginal and Torres Strait Islander singer and songwriter in the genre of roots country blues. Country Gospel artist from the Blue Mountains west of Sydney. God Guitars and Open Road - cowritten with Allan Caswell and Roger Corbett is essentially about the connections formed by travelling musicians and their audience. With sweet folk melodies and an innocent voice to match, these songs will inspire the heart to find peace, comfort and a greater sense of God's love. Isaiah 61:3 says that Jesus came "to heal the brokenhearted...to give them beauty for ashes, the oil of joy for mourning, the garment of praise for the spirit of heaviness". This song is a message from the heart of God, to inspire hope in the midst of hurt. Writer of 11 No.1 hits worldwide, Fiona Kernaghan, is one of Australia's most versatile singer-songwriters. Her recent songs are a lyrical amalgam of ideas and philosophies that resonate with her. Intuition is the continuing theme in “The Angel Within”. While the subject matter keeps an eye on celestial realms the production is one of the more conventional pop approaches on “The Art Of Being”. The lyric urges us to look to the future with newfound wisdom and clarity. “Oh, Mary” is perhaps the most transcendental song of all on “The Art Of Being”. It features a sparse, classical guitar arrangement and unique origin. 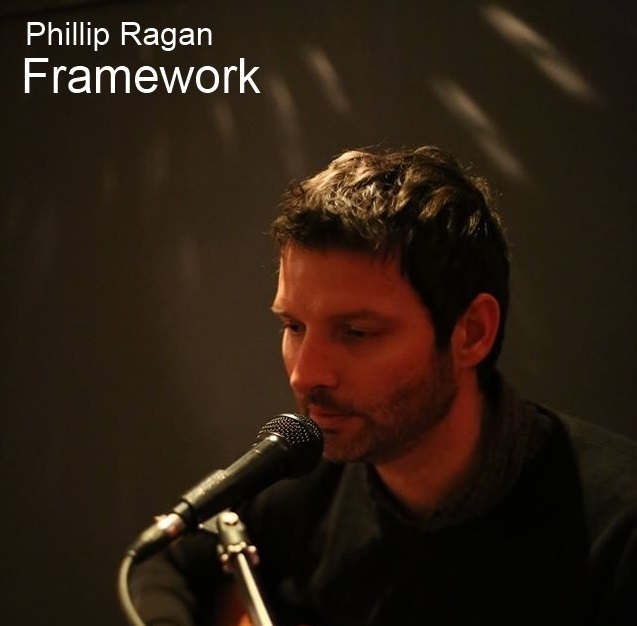 Phillip Ragan is a Western Australian singer/songwriter, currently based in Melbourne, who writes songs about life, love and hope. Written in the middle of a Melbourne winter in the inner city suburb of Box Hill when my heart was very much in Western Australia's Great Southern region and it's vast array of beautiful countryside and rugged terrain. BCGC is an internationally recognised group that has been featured on Channel Seven's Sunrise morning show and was recently involved in the MegaFest International Choir Showcase in Dallas, Texas. We are all qualified to fail but for everything we fail in, there's a second chance to do better and be better. An award-winning singer/songwriter, Daniela's music career started professionally in her early teens, working with various record producers where her essence and vocal style was birthed. U.S. born, Australia based hip hop artist BRB, hits hard with relevant and spontaneous boom bap freestyles, plus inspirational lyrics delivered with his distinctive sound and smooth flow and bounce. What is Freedom? I think we have lost the sense of the word. Is it a choice, a right? a privilege? Something we can give others? BRB & TheBeatfox define freedom in this powerful track. Melisa Ferreira's songs are inspired by the Holy Spirit and encourages people to stay strong in God. Her songs seek to inspire people from all walks of life. "You Never Stop Loving" speaks about the unconditional love God has for us. We are to share the love of God with others even though we may get hurt sometimes. Love is sacrificial. "Whoever does not love does not know God, because God is love" (The Bible 1 John 4:8). Dan Warlow is a Christian Music Artist and entertainer who performs to families around Australia and beyond. His latest album features collaborations with Colin Buchanan and the Watoto Children's Choir. Emma Dykes is one of Australia's most promising Singer/Songwriters. Man of the House is the story of my grandfather's life, summed up in the space of a song. Evocative, quirky lyrics and tuneful melodies are delivered by a distinctive voice, in a captivating sonic world driven by vibrant piano riffs and orchestral-synths. No Secrets is a dancey alt-pop song with engaging vocals, driving piano riffs, and quirky lyrics & production. Through lyrical imagery the song talks about turning from temporary fills to seeking God and finding all we need through Him. Honest and heartfelt lyrics with Folk overtones. This album was produced with a band so it has a more edgy sound.Alyse's songs leave you feeling something. I see a tunnel. I see a light. A beautiful descriptive song about the journey of life and the hypocrisy we encounter along the way. Singer Songwriter James Peden brings you his latest single Thirst No More. Organic blend of pop, folk and electronica. Recorded at Clique Studios. Thirst No More - Organic blend of pop, folk, electronica by James Peden. Song reflects on a story of drinking from a river that gives healing properties. A bit like a Holy Grail. The bridge lyrics: "Lets face our giants, walls are falling down, nothing can hold us back now". Blending folk, country, pop and acoustic, Katie de Veau weaves themes of family, love, faith and heartache into an inspirational musical journey. Upbeat country pop song with themes of hoping love and renewal.